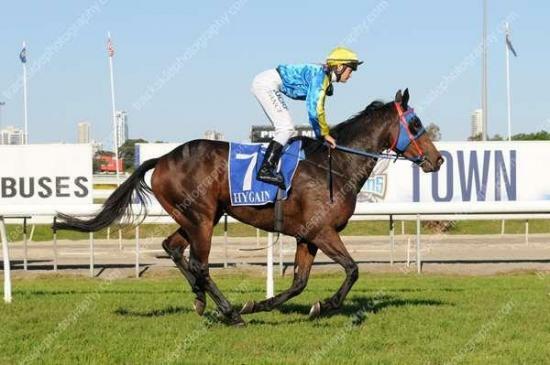 Patent Pending made it two wins in a row when he took out the 2100 metre race at Lismore today. The five year old son of Dylan Thomas beat race favourite Lady Jesse and in doing so collected the BOBs bonus attached to the race. It was a great training feat by Barry as the gelding had not raced for a month due to the abadonement of races because of wet weather. Raced by his breeder Ben Tomlinson, Patent Pending has now won five races from 31 starts and picked up just over $50,000 in stakes money.